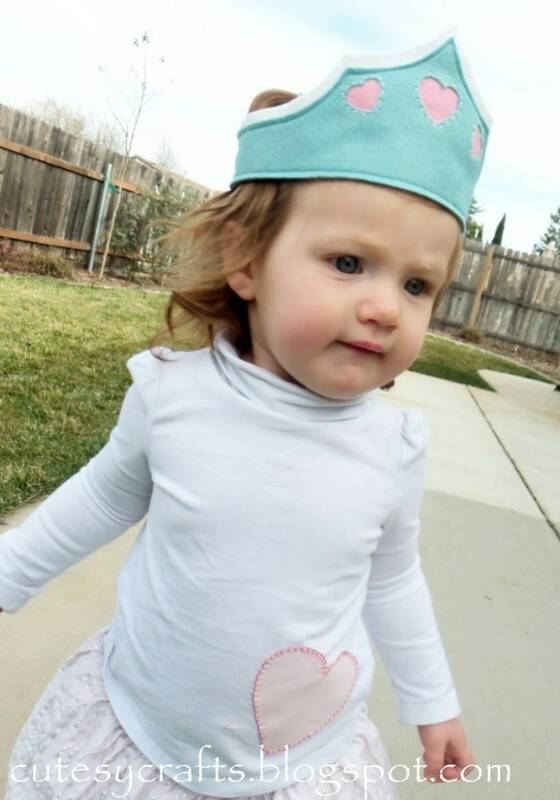 Hard to believe my little Leah is already one! To keep things easy, I chose a heart theme since her birthday is so close to Valentine’s day. 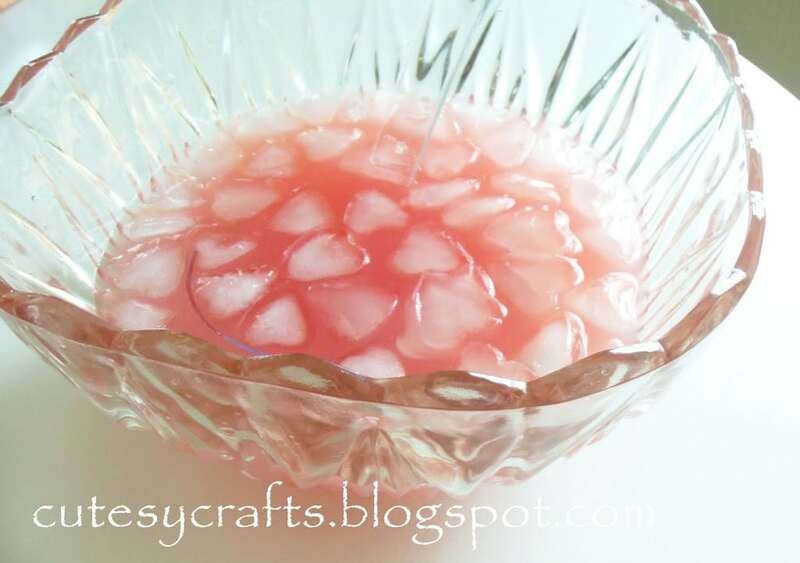 These ideas would also work for a Valentine’s party or baby shower. 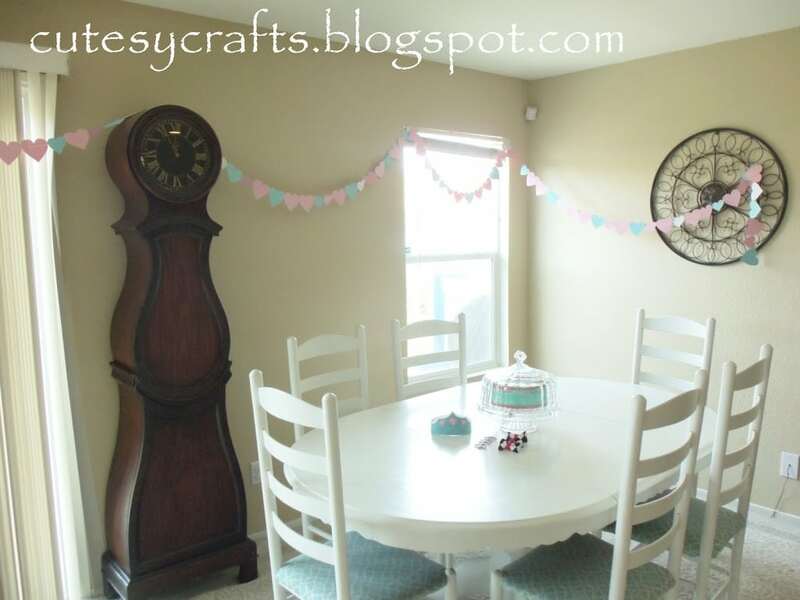 We needed some heart garland, of course, so I cut some out of paper with my Cameo and sewed them together with my sewing machine. That’s right… my sewing machine! Just fed them through one after the other to make a nice long string of hearts. 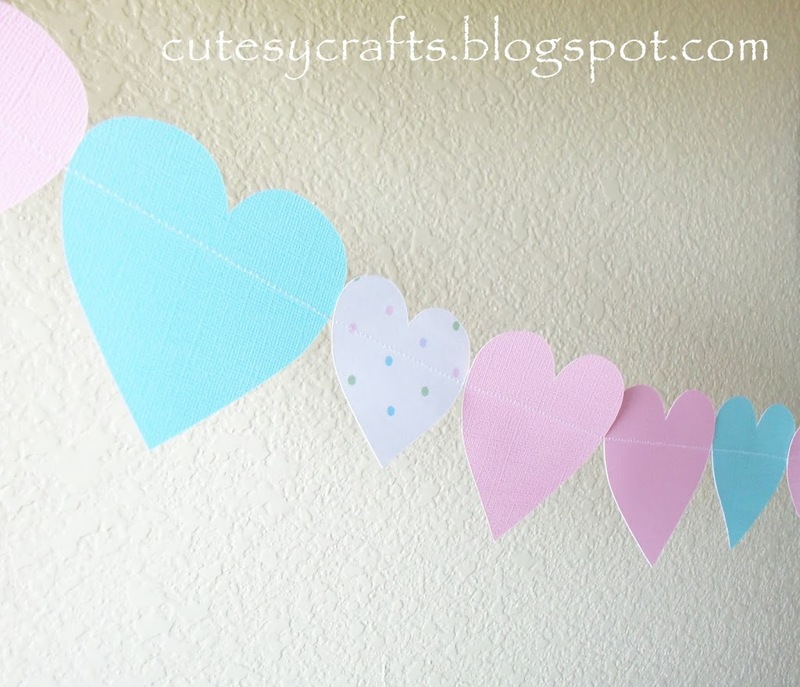 The heart template for the garland and everything else for the party can be found here. 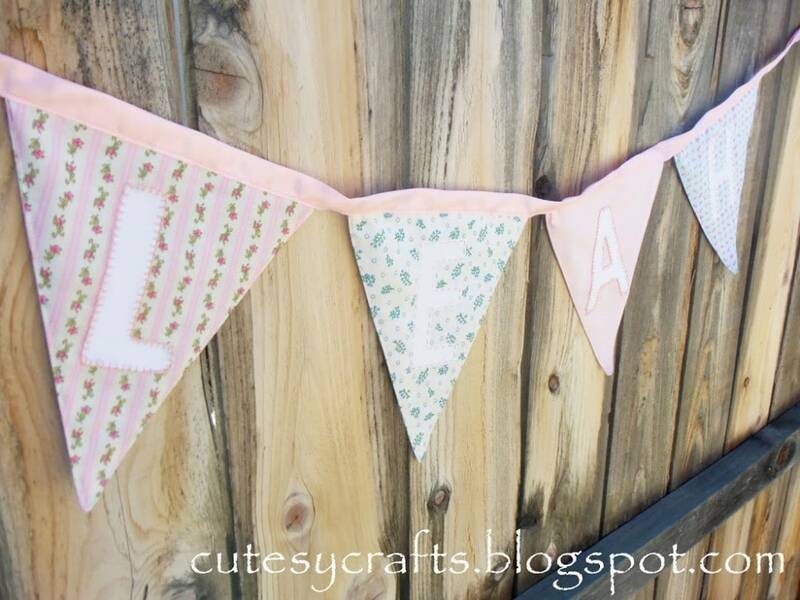 I also made this little pennant bunting out of some pretty pink and blue vintage looking fabric to hang in the house. You can’t see it very well, but it says “Leah” on it. Each letter is appliqued using wonder under and a blanket or running stitch. I used this tutorial as a guide for assembly but used my own template that can be found here. I used a thick piece of ribbon folded in half instead of bias tape to go along the top. I actually used my Silhouette Cameo to cut out the letters for this too. You just iron the wonder under on first, peel off the paper backing and put it on the cutting mat. Worked great! Saved me a lot of cutting time. If I could do it over, I would have picked a more contrasting fabric for the letters. I plan on hanging it in her room later. 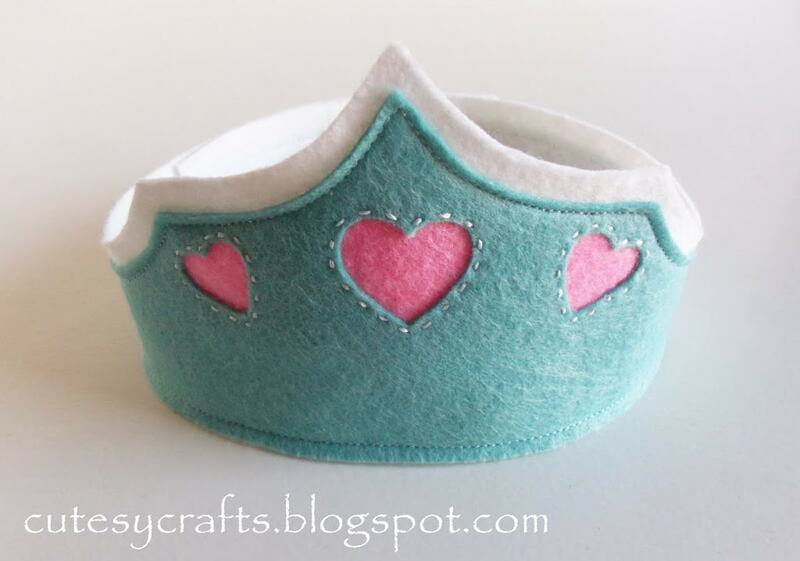 Since I sell birthday crowns in my etsy shop, I couldn’t have her go without, so I made up this little heart crown in pink and blue. No numbers on this one. I just used the same template for my birthday crown with interchangeable numbers and cut hearts into the top layer. I sandwiched some pink felt in between the top and bottom layers and did a reverse applique with a running stitch. The heart template can be found here. It looked so cutesy with her little appliqued shirt that I showed you here last week. The heart for the applique is the same size as the hearts for the garland. 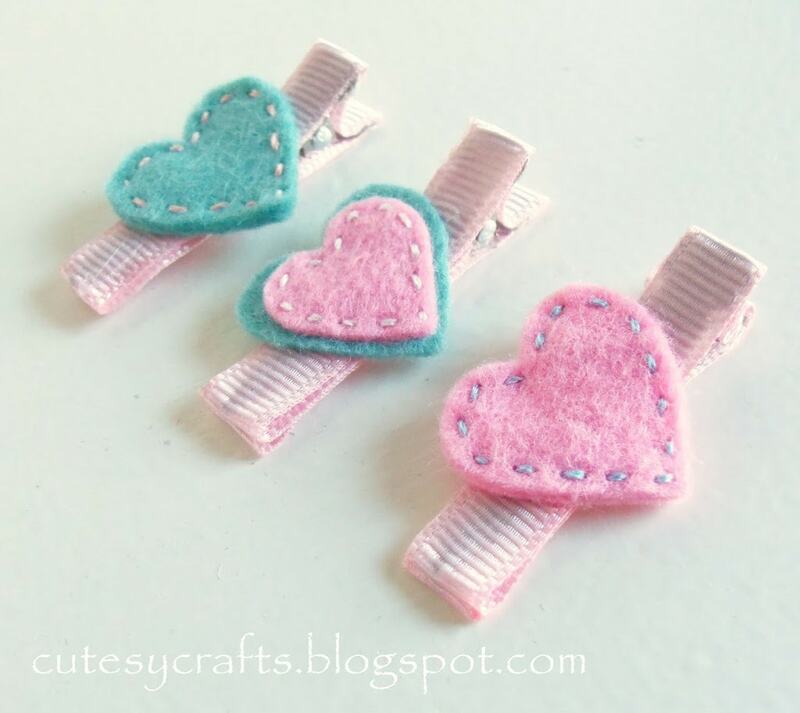 I used the same colors of felt to make little heart hair clippies for the girls at the party. The hearts are the same size as the ones I cut out of the crown. 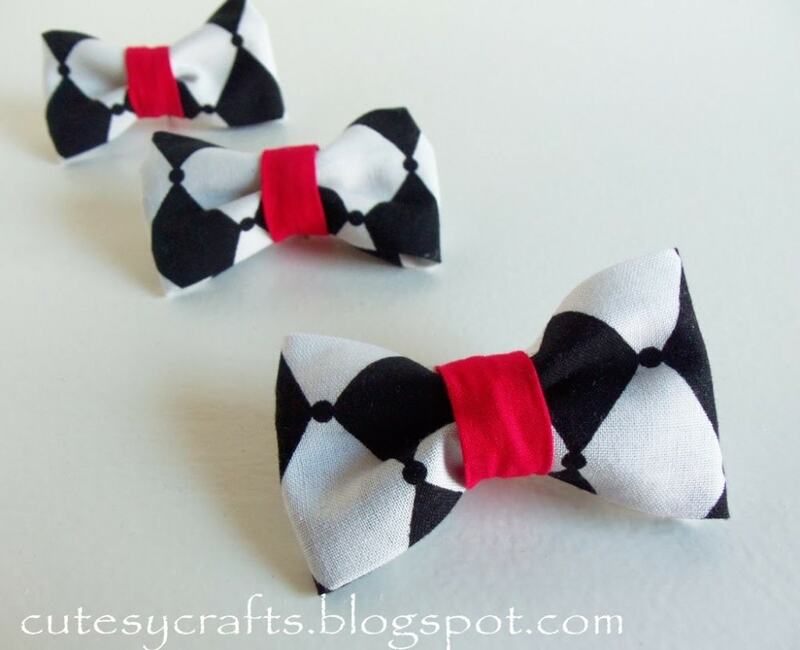 I couldn’t figure out what to make for the boys, and then I thought it would be cute to do bow ties since it was close to Valentine’s day. I used this tutorial on Mommy Minutes to make them. They come out pretty small, so if you have any bigger kids coming, you may want to find a tutorial for a bigger bow tie. 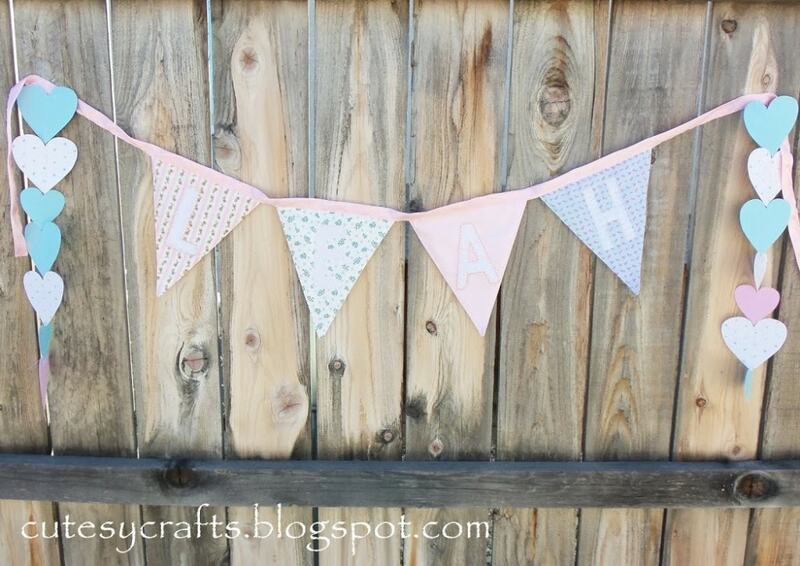 A huge thank you to my friend Savanna for helping me make them during our craft day! 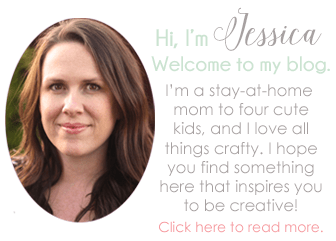 Check out her blog and her etsy shop. 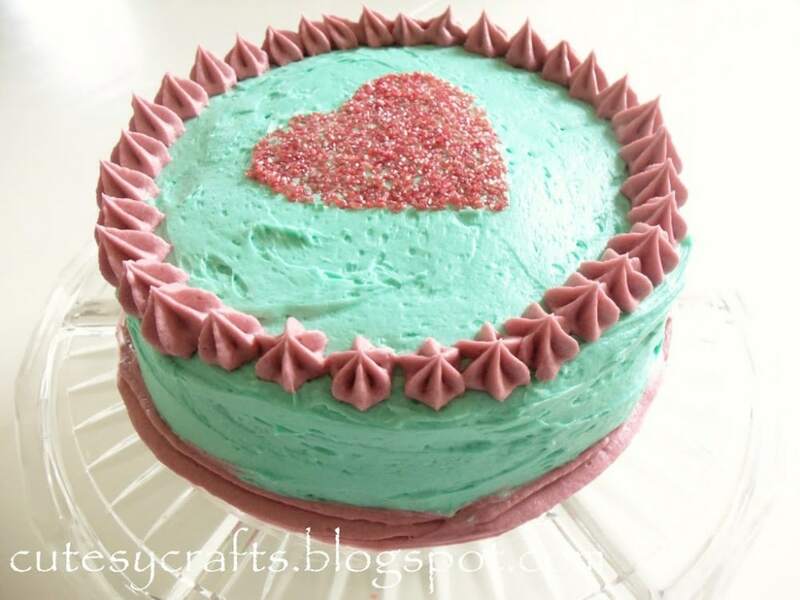 I found this beautiful cake from SprinkleBakes on pinterest (check out my heart party inspiration board) and tried my best to make it look something like it. 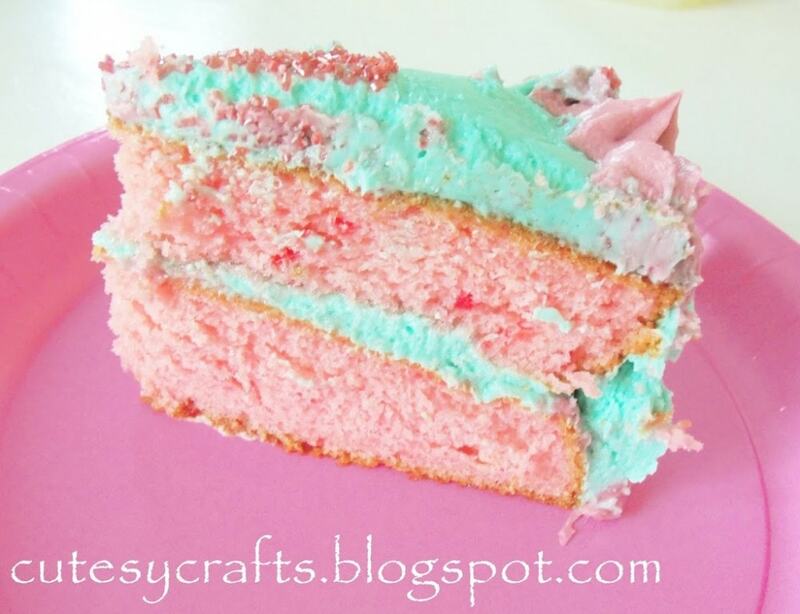 I’m not big on baking or decorating cakes, so I just used a strawberry cake mix and a simple buttercream frosting recipe that I found on Savory Sweet Life. I cut a heart out of wax paper to make a “stencil” for the sprinkles. Definitely not as pretty as the one from SprinkleBakes, but it tasted pretty good! 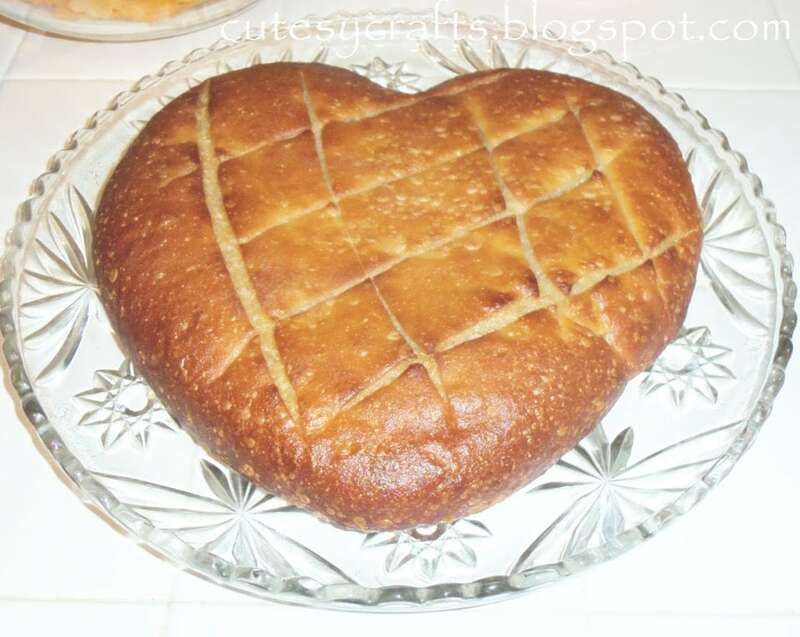 My sister brought this cool heart shaped bread. Fun! Happy birthday to my sweet baby girl!